VTT's method uses a gas fermentor to extract protein and raw material for bioplastic from biogas. 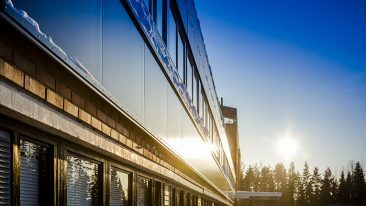 VTT Technical Centre of Finland has developed a way in which to convert even small sources of methane-rich biogas, found on farms, landfills and wastewater treatment plants, into raw material that can be used for protein-rich food, feed or bioplastic. Previous efforts to process biogas in this emission-reducing manner has only been viable in large biogas-producing sites, while farms and other smaller sources of biogas have largely been left unexploited. 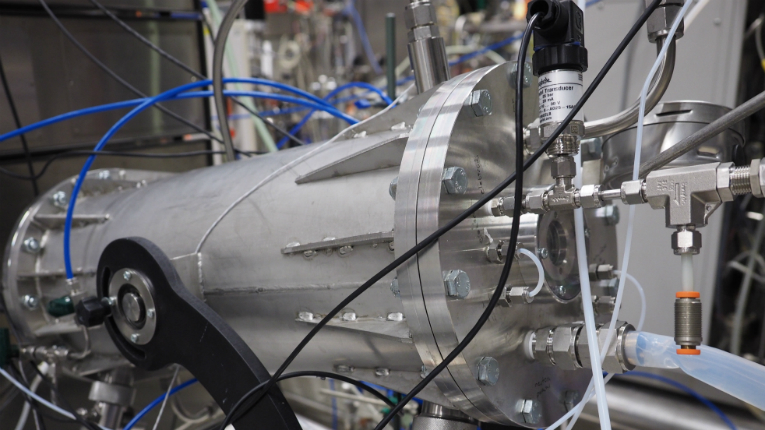 VTT’s method is based on the ability of methanotrophic bacteria to grow on methane in a gas fermentor. During the process methane is extracted from biogas and fed into the gas fermentor, where methanotrophic bacteria circulates through the pipes and finally creates a single-cell protein biomass. The protein extracted using this method must still be tested for its suitability as a food component, but previous studies have shown that similarly produced single-cell protein can be used as a substitute for ingredients such as meat, fish and soya. A by-product extracted during the process is polyhydroxybutyrate plastic (PHB), which can be used as a raw material for bioplastic that can replace non-biodegradable plastics. There’s still more research to be done, as the production rate of VTT’s method needs to improve. 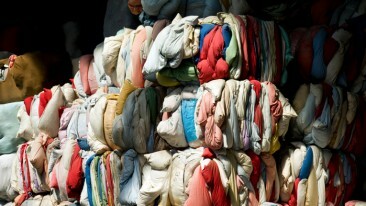 Nonetheless, the method holds great potential for more sustainable practices in many industries.